I was thinking today of some of my favorite basics of fabric as I was putting fabric away. I thought it would be fun to share with you all my favorite Dots & Stripes. 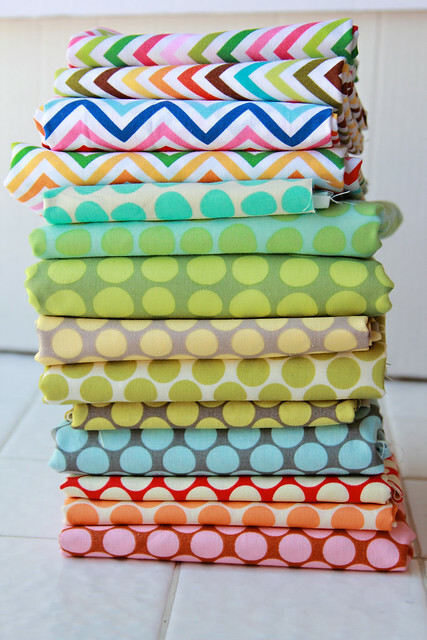 Stripes & Dots are my favorite basic fabrics that go with everything and are my some of my favorite fabrics. I tend to love them as binding on quilts too! Amy Butler's dots are by far my favorite. Her Full Moon Polka Dots from her Lotus line have and probably will always be my favorite. Then she came out with her line Love which was not one of my favorite lines but her dots called Sunspots were awesome! The Love Sunspots are the top 3 in this picture: Turquoise, Mint & Olive. After the Love Sunspots in the picture are the Full Moon Polka Dots: Yellow, Lime, Linen, Slate, Cherry, Tangerine & Camel. 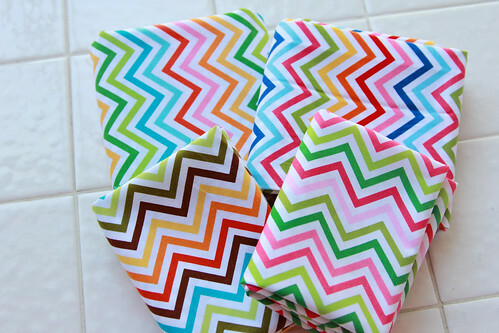 The Zig Zag Stripes are from Robert Kauffman's line Remix. I have used these as binding on two quilts. I just love this stripe. The colors are so bright! What are some of your favorite basics? I am always looking for new ones???!?!? What wonderful colours!! Thanks for showing!! Oh my, what am I going to do? I love all these fabrics but right now have enough projects to last me 3 years! 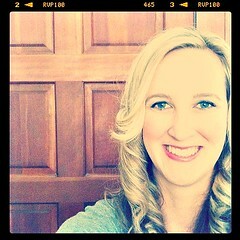 I have that zip zag strips! I absolutely love them! Those fabrics made me drool! Have you seen the spotted print in the Breakfast at Tiffany's range? I bought four different colours, but they're not for using, they're for looking at! have you seen the dots and stripes in From Little Things? All of that fabric is SO CUTE! Love those dots! 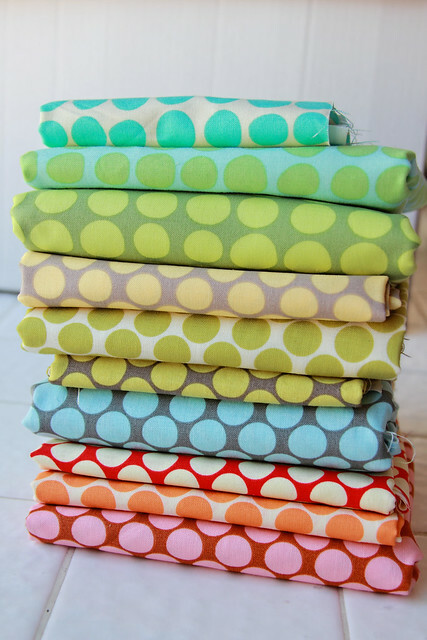 I'm also becoming obsessed with Ta Dot and Dumb Dot fabrics from Michael Miller--such a range of colors to choose from! My very own favorite basic will always be Honeycomb dots, though. LOVE them!